For the last few months, I’ve been attending meetings of the city’s Landmark Ordinance Task Force meetings. The meetings began last March, and are close to wrapping up. The goals are wide-ranging: updating the make-up of the Lower Downtown Design Review Board, probably extending the timeline for consideration of potentially landmarking a property, adding a “pause” so issues can be worked out involving a property owner and neighbors, dealing with the demolition review process, and finding ways to create incentives for owners who might want to landmark their property. There’s more, but what really caught my attention is the change proposed to the categories used to determine whether a property should be designated as a landmark. There now are three categories: history, architecture, and geography. 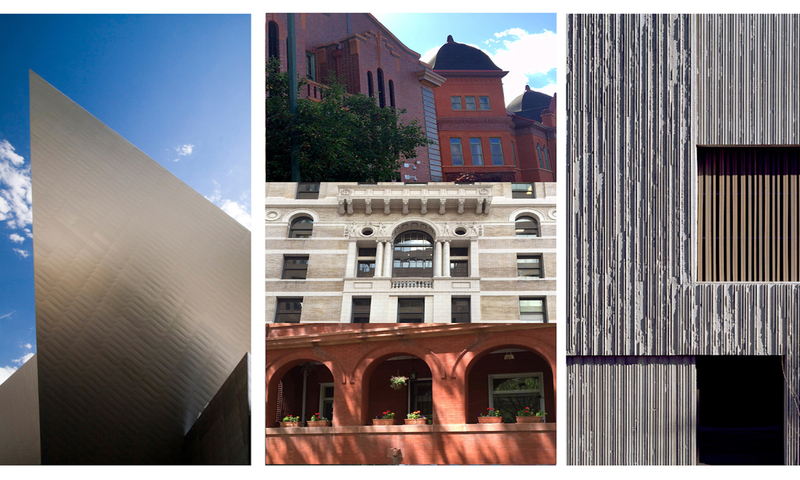 The landmark staff proposes a fourth category: cultural significance, basically properties that have played a role in the cultural development over time in Denver. The meeting in January was intended to wrap things up with a big bow, but there were topics that the wide-ranging committee, which includes two city council members, wanted to discuss and solidify thinking. So there will be another meeting in February. This entire process was promoted by a Denver city council member who was concerned about the issue of “hostile” designations, that is, someone in the neighborhood (or not) deciding to submit an application to designate someone else’s property – usually to stop the owner from selling to someone who would scrape the building (whether it needs to be or not). To be honest, I understand why someone would step up to try to save a property that the owner doesn’t care about saving. It’s called caring about history and significance over money. But we are living in a time when land is expensive, redevelopment is quickly changing the face of the city (sometimes in really bad ways), and an influx of new residents who may not know why some properties are important to preserve. There have not been many of these hostile designations, but things snowballed, and suddenly there was a plan to overhaul the landmarking ordinance. I was thinking, I wonder when this final meeting might happen? So I called the facilitator who has been helping committee members sift through a lot of discussion items to implement change and keep the ball rolling. Mike Hughes, of Hughes Collaboration, said this morning that they were looking at three potential meeting dates toward the end of February. He said there were still issues to iron out to reach a consensus. He also wanted to talk to the two council members on the committee (District 2 council member Kevin Flynn and At-Large council member Robin Kniech) in terms of how this could move through the full City Council. So, that is a long-winded lead-in to something I read yesterday in The New York Times. It is a column by Michael Kimmelman on landmark designations in an area of New York City, and the way owners either love the idea of landmarking their property or hate it. And what struck me was the term “cultural,” which has made an appearance during discussions of Denver’s landmark ordinance. Many of us in Denver and the metro area are mourning the loss of significant buildings and relevant places and the sudden impermanence of the city because of economic pressures. There are areas of Denver that now look like they could be anywhere, battering history and fine architecture and fostering a cookie-cutter city. But as I read Kimmelman’s column, I thought that the pressures in that city are even more frightening. Still, we need to protect important buildings and places, even if the financial odds are against the effort.